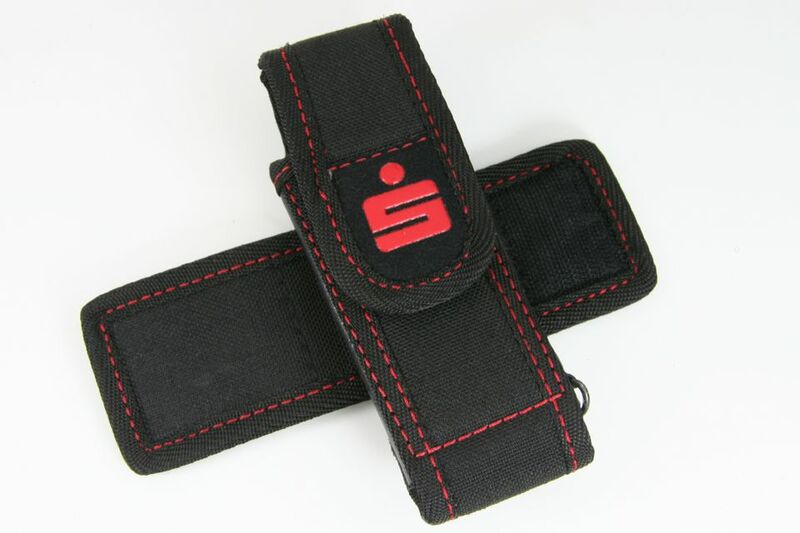 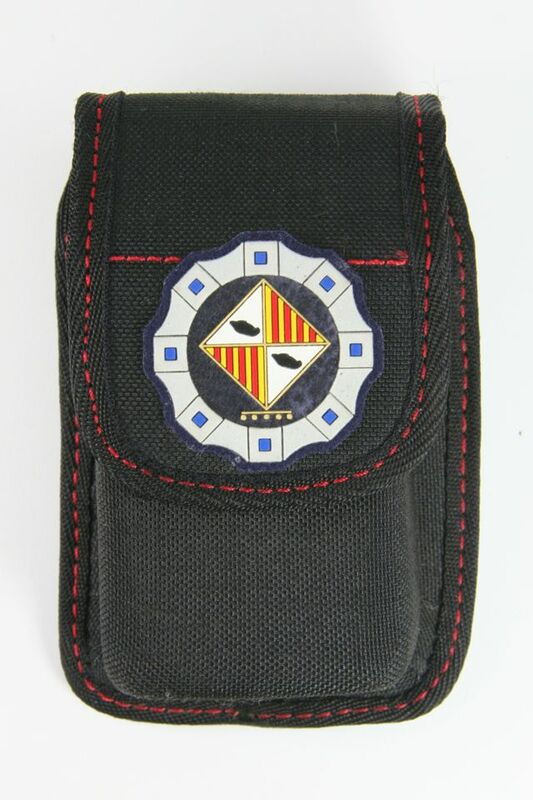 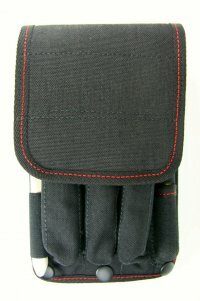 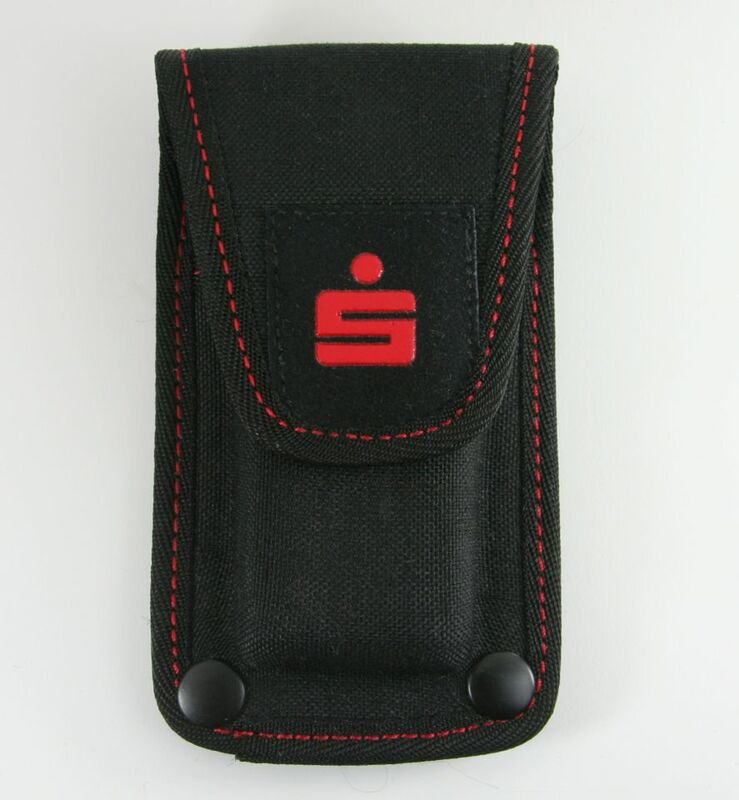 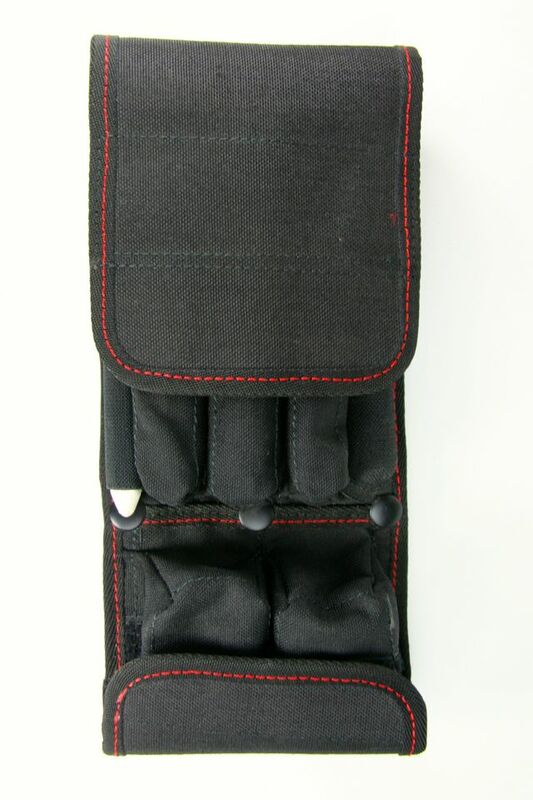 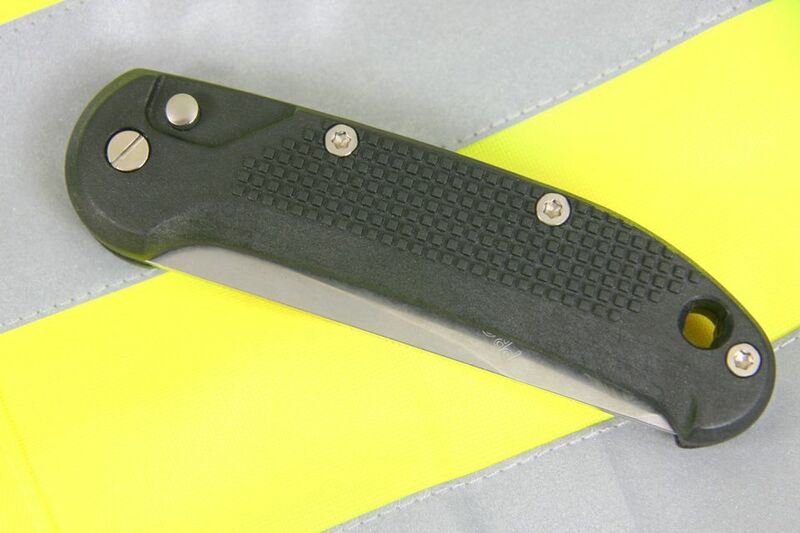 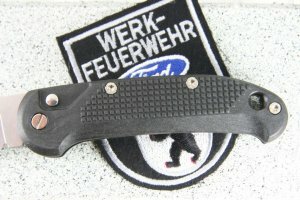 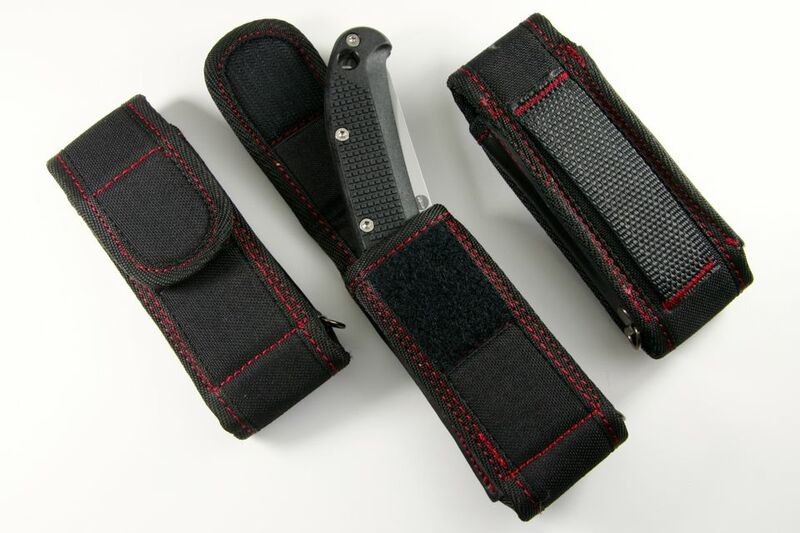 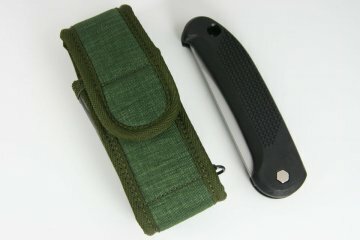 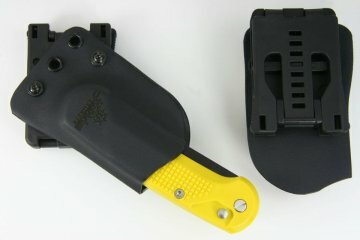 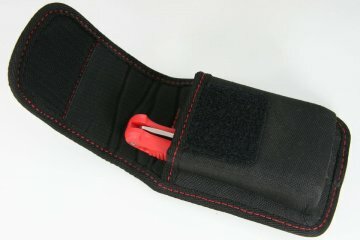 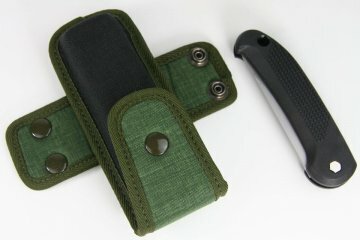 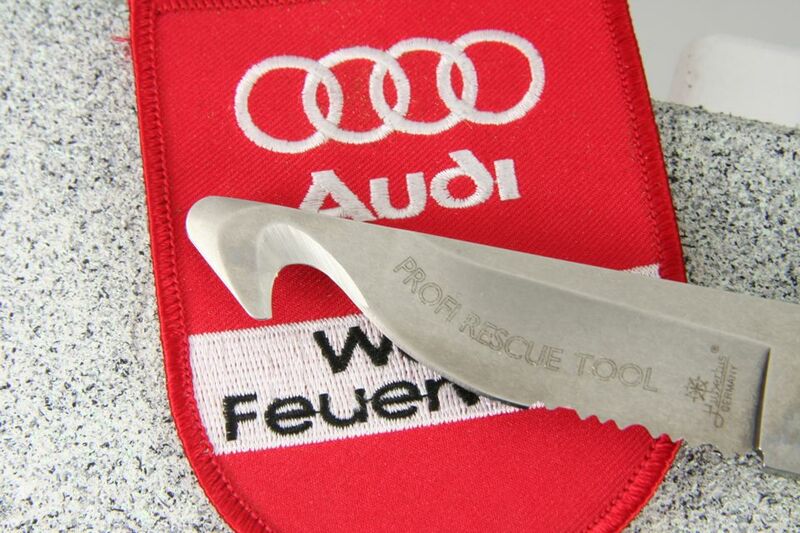 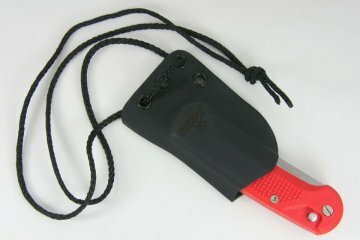 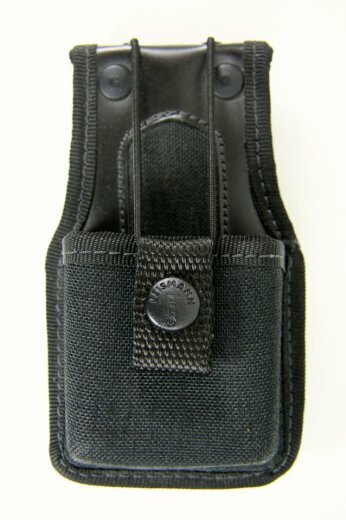 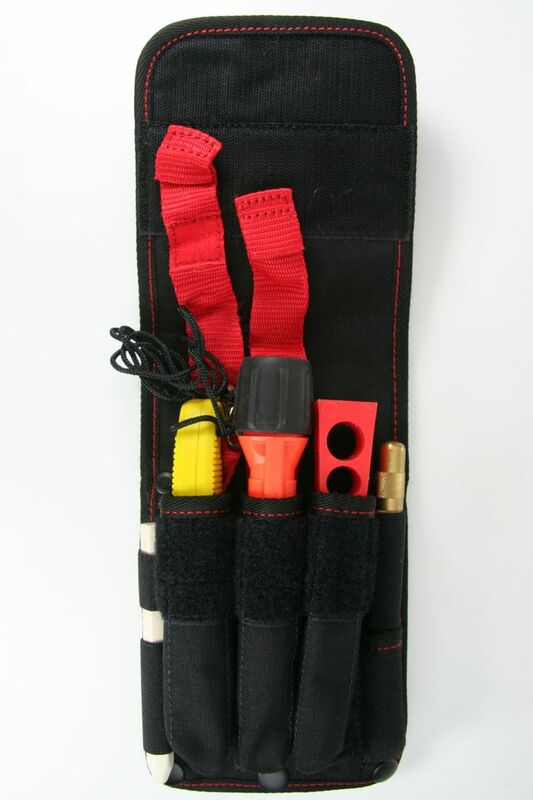 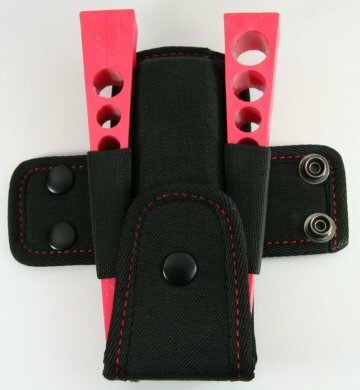 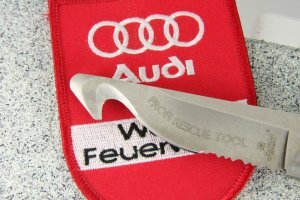 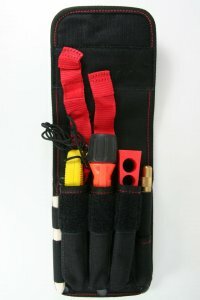 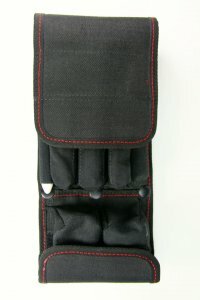 Professionally applied rescue knifes as part of the personal protective equipment need to be stored protected and readily to hand at all times. With different sheathes and cases we offer solutions for different opportunities of stowage. 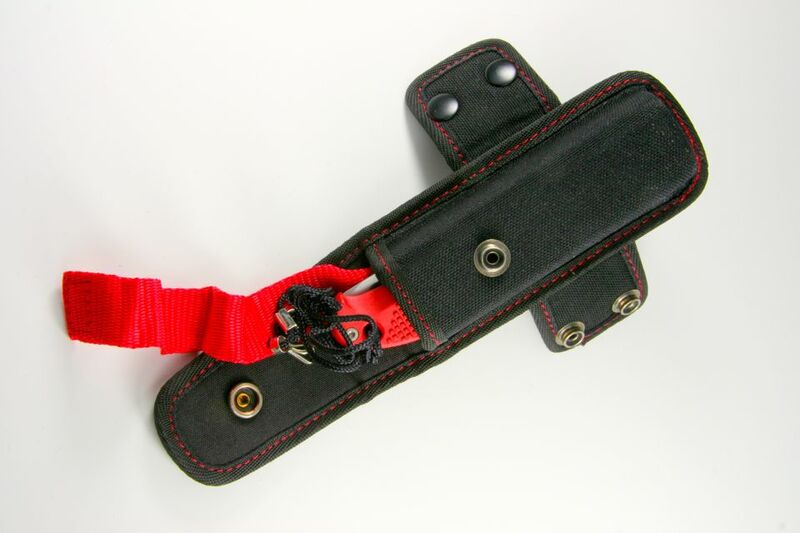 horizontal: for belt of ca. 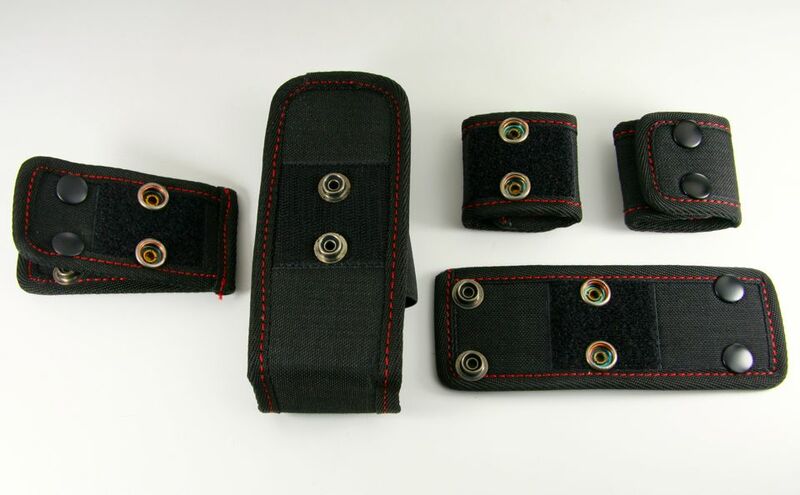 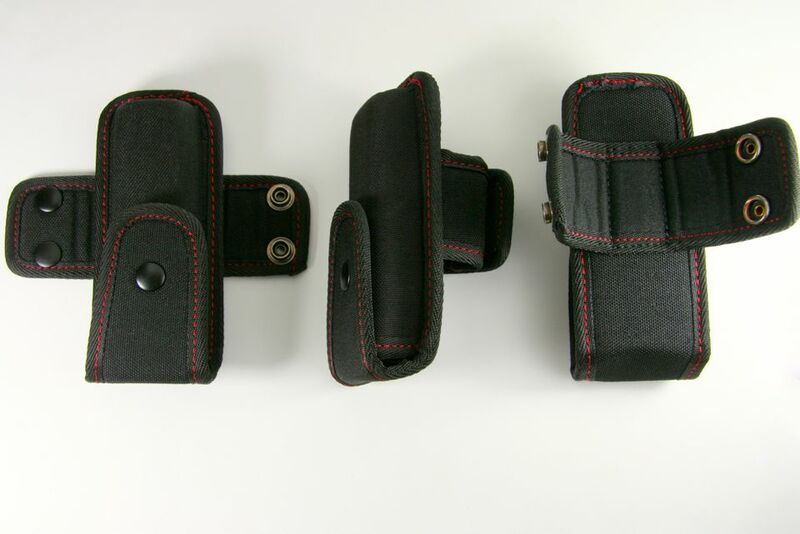 4.5cm / 1.77"
2 press button for belts to a width of 4.5 cm / 1.77"
Please contact us for belts with special measurements! Please feel free to contact us if you have further questions concerning customized solutions!